38mm-40mm gloss laminated worktops and surfaces from leading brands such as; Duropal, Prima, Omega, Odyssey, Artis and Axiom, along with collections from Howdens and Magnet. 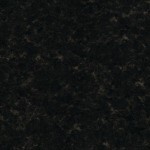 This category of worktops, splashbacks and upstands feature enhanced performance high gloss finishes. Gloss worksurfaces are a fashionable decorative finish that is not as durable or hard-wearing as textured finishes, and this should be a key consideration in your choice of worksurface as they will require extra care during both installation and everyday use. 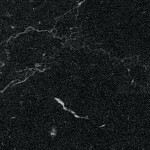 However, gloss worksurfaces can provide stunning looks at a fraction of the cost of polished granite or stone, and providing a little extra care is taken will provide many years of satisfaction. Our range of gloss laminate worksurfaces are manufactured from 38mm core-boards finishing a nominal 40mm allowing for laminate and adhesive. Gloss work-surfaces and are individually shrink wrapped with protective cardboard face protection to ensure they arrive in perfect condition. All of our ranges of gloss laminated worktops carry a manufactures warranty that covers defective workmanship and materials, however due to the properties of gloss laminate the manufacturers cannot accept responsibility for scratching and scuff marks. Gloss work-surfaces are available in; 600mm, 616mm, 665mm, 670mm and 900mm widths, and 2.4m, 3.0m, 3.6m and 4.1m lengths as stated in each range. Gloss splash-backs and up-stands are available to match many of the designs, full details of product range and availability can be found in each category. Colour matched laminate sheets are also available throughout the range for bespoke installations and custom made panels and plinths etc. 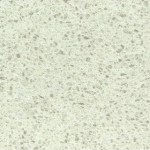 Axiom Paloma White Gloss Worktops & Surfaces. FROM ONLY £50.72! + VAT. 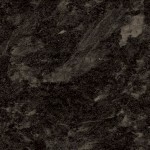 Axiom Paloma Black Gloss Worktops & Surfaces. 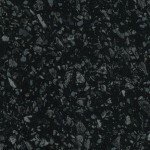 Axiom Black Storm Gloss Worktops & Surfaces. 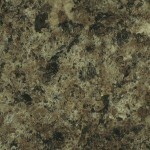 Original Vesuvius Gloss Worktops & Surfaces by Artis. FROM ONLY £40.61! + VAT. 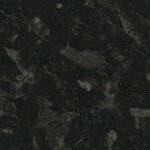 Original Ebony Granite Gloss Worktops & Surfaces by Artis. 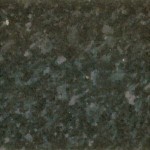 Gloss Astral Quartz Worktops & Surfaces by Duropal. 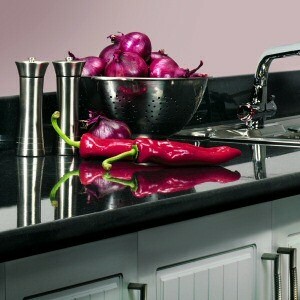 Cairngorm Gloss Worktops & Surfaces by Howdens. FROM ONLY £52.34! + VAT. Omega Lima Gloss Worktops & Surfaces by Bushboard. 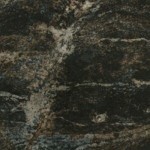 Omega Baltic Granite Gloss Worktops & Surfaces by Bushboard. FROM ONLY £45.57! + VAT. 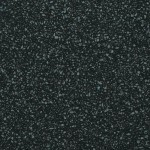 Prima Olympus Gloss Worktops & Surfaces by Bushboard. FROM ONLY £51.66! + VAT. 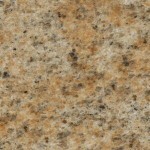 Prima Amber Kashmir Gloss Worktops & Surfaces by Bushboard. 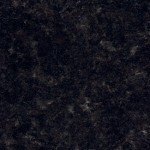 Prima Black Granite Gloss Worktops & Surfaces by Bushboard. FROM ONLY £47.97! + VAT. 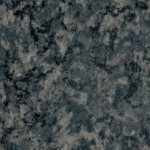 Axiom Jamocha Granite Gloss Worktops & Surfaces. 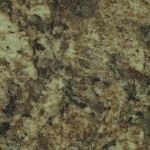 Axiom Everest Gloss Worktops & Surfaces. 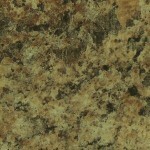 Axiom Butterum Granite Gloss Worktops & Surfaces. 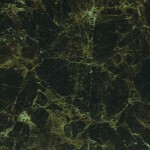 Gloss Roma Marble Worktops & Surfaces by Duropal.